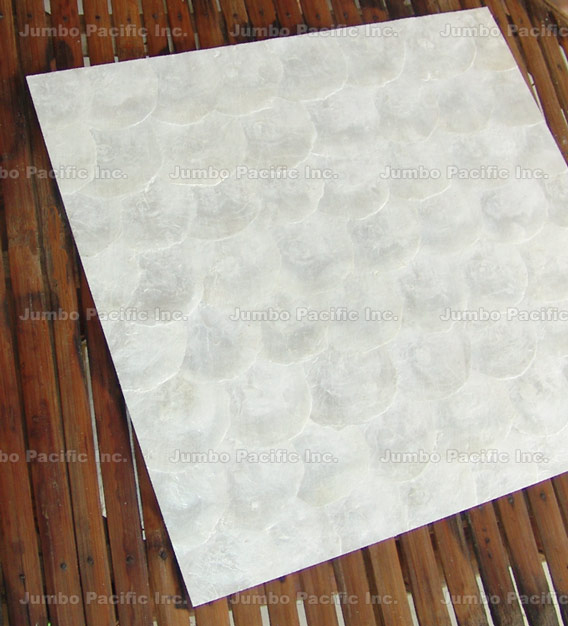 Capiz Wall Panel Mother of Pearl Shell Tile Hospitality Home Walling Decor. 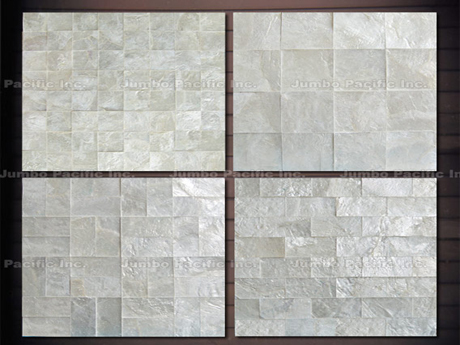 Capiz Wall or Capiz Walling product to make the wall of your home and office beautiful and elegant. 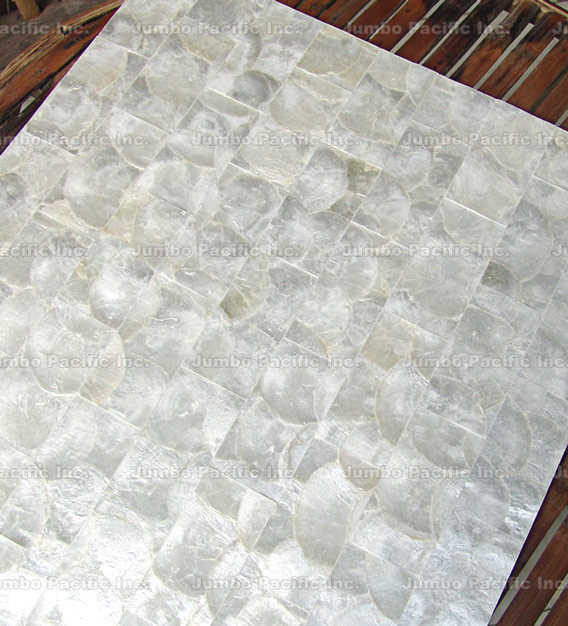 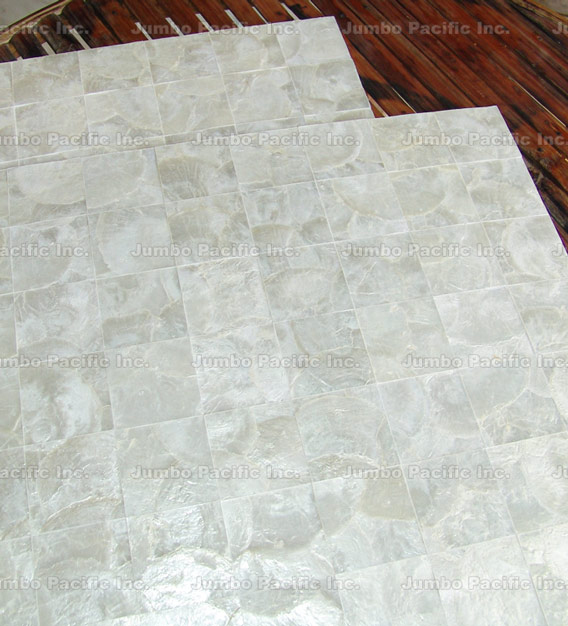 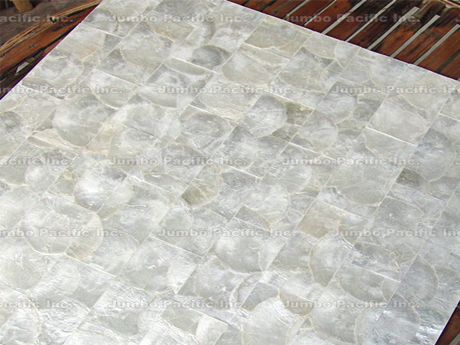 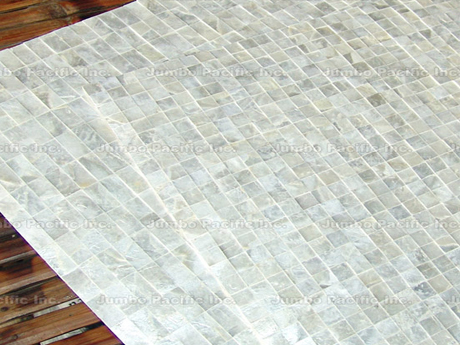 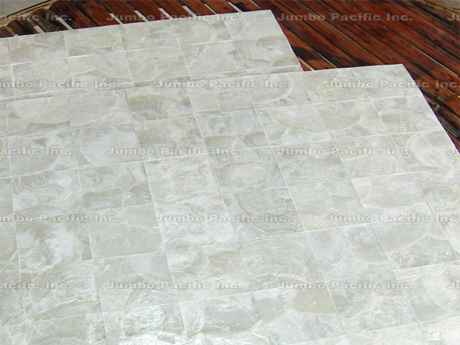 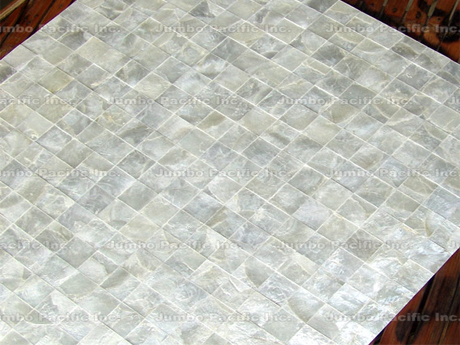 This product is called mother of pearl capiz shell tiles. 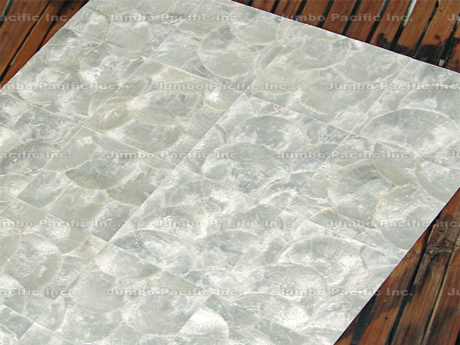 This shell tiles are made for wall covering and surfacing that it is made into shell tile panels. 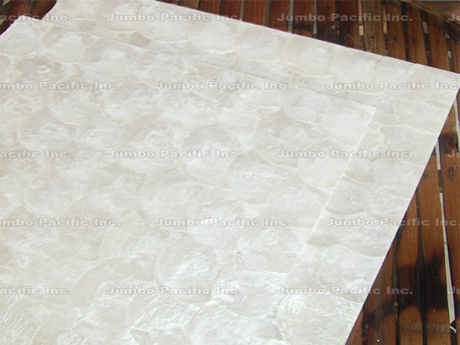 It is very obvious that the name itself is the materials that is used to manufacture this shell wall product. 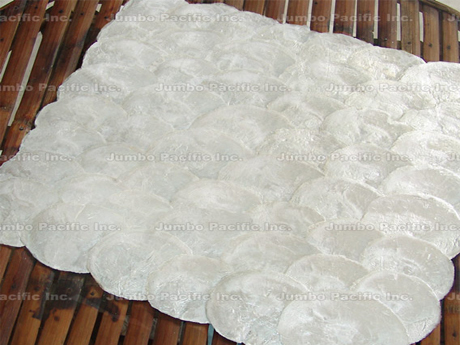 It is crafted from the finest material called mother of pearls shells and capiz shells. 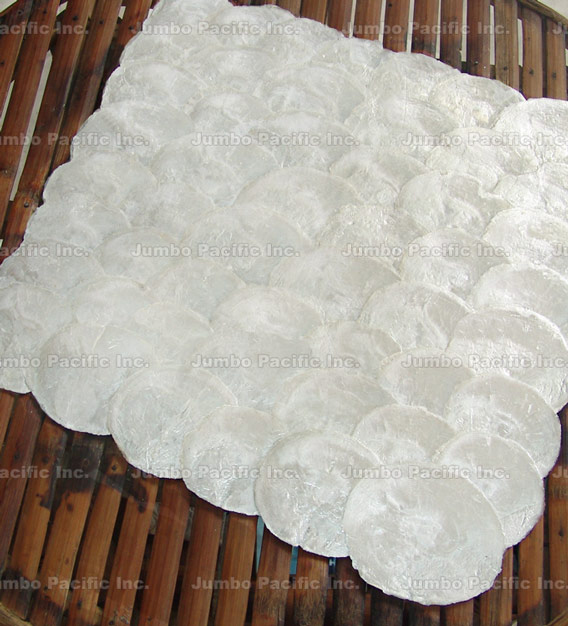 There are also many other beautiful shells that product is made of such as blacklip, brownlip, paua, kabebe, violet oyster and hammershells. 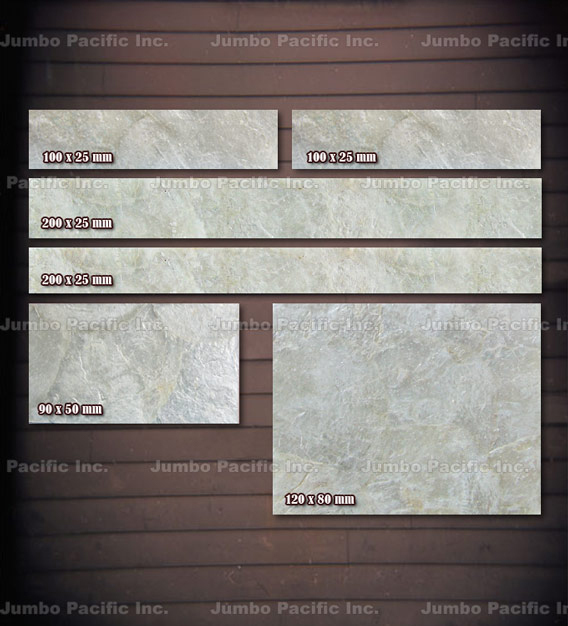 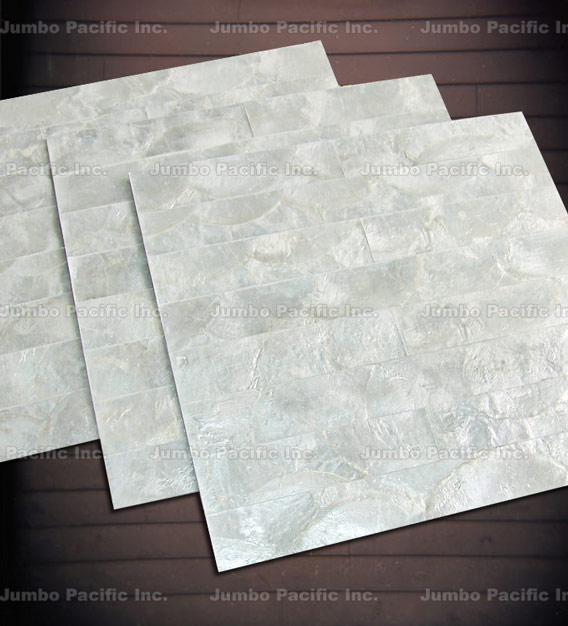 The mother of pearl capiz shell tile wall panels is made for hospitality and interior wall design of hotels, office, restaurants, building walls, condominiums and residential home to make your wall elegant and stylish. 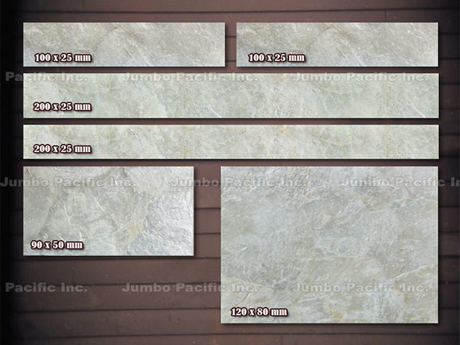 The natural effect of our shell wall tile panel is like bricks or natural stones that is applied to your walls. 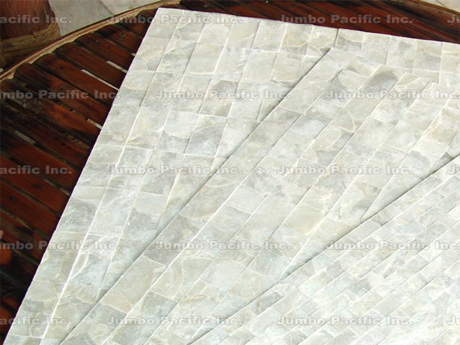 Our mother of pearl capiz shell tile wall panels are beautifully inlaid and laminated by our skilled shellcraftsmen. 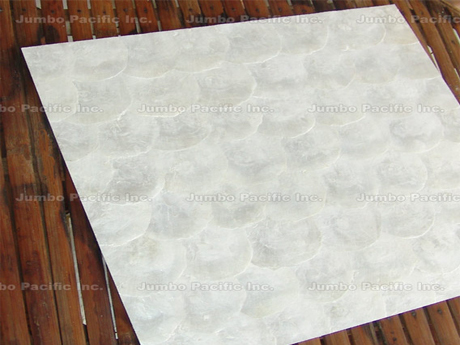 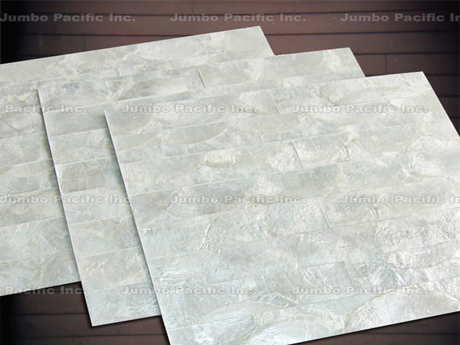 Our motherofpearl capiz shell tile panels is available in different color, sizes, design, style and shape. 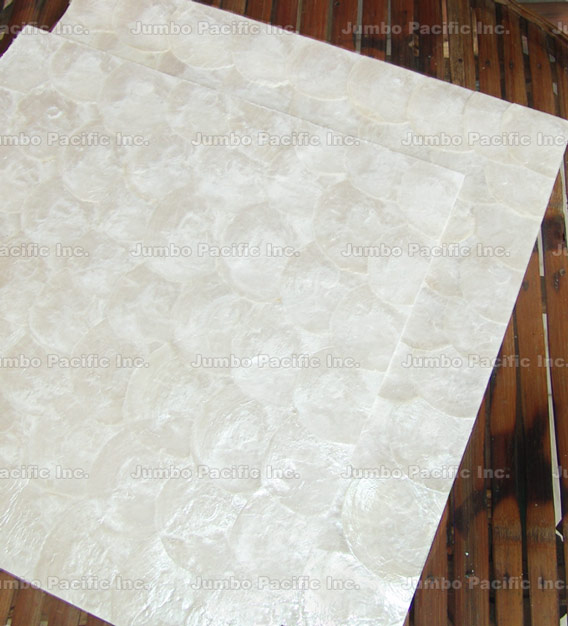 As mentioned, our shell tile wall panels are also available in different kinds of seashells. 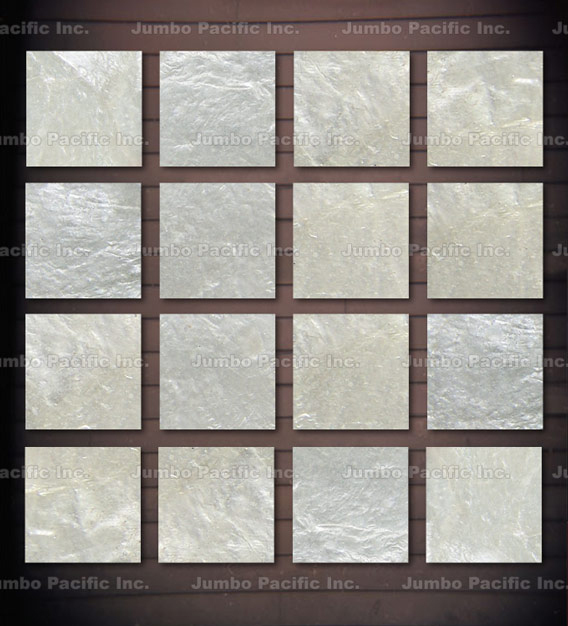 Our capiz shell walling panel products are so natural that when it is installed in you walls, it's effect is like a natural stone walling or brick walling. 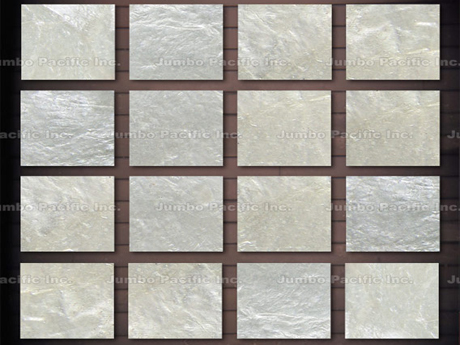 Click the center part of the picture for a better size. 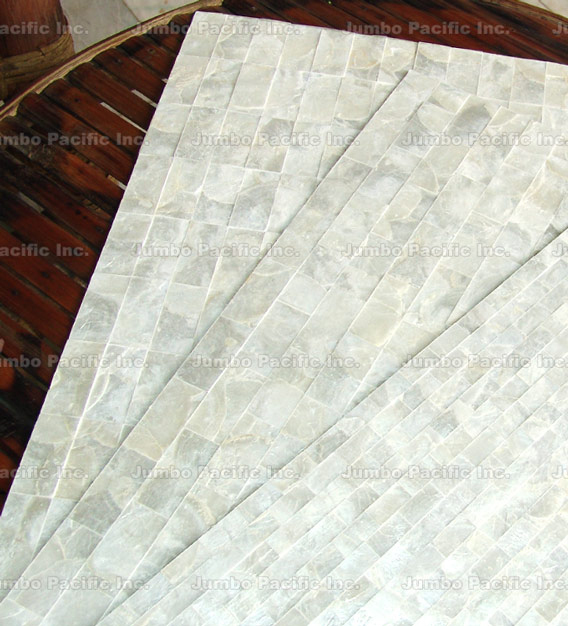 We have a collection of capiz mother of pearl shell tiles to choose from to make this beautiful natural wall covering and surfacing. 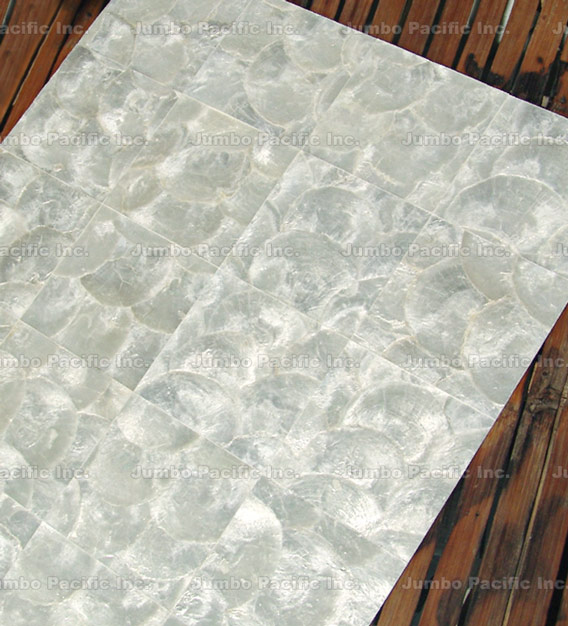 The natural seashell materials gives us inspiration to create and design such shell wall panel that are so natural with the use of mother of pearl and capiz that are the shells are so perfectly inlaid to make wall tile panel. 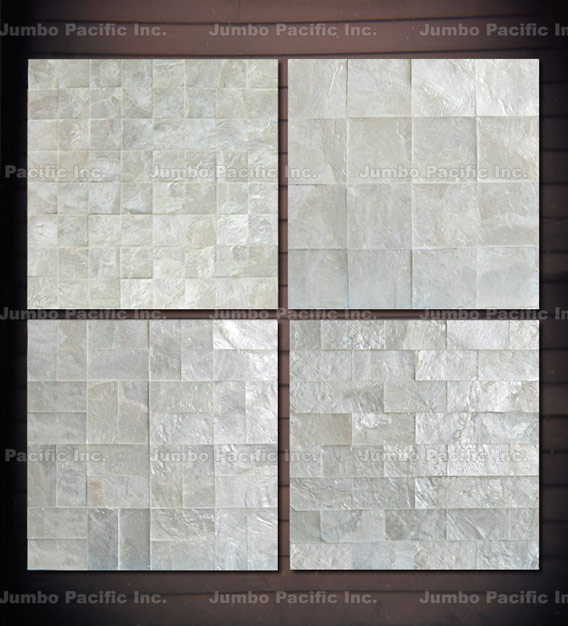 Our shell craftsmen handcrafted these mother of pearl capiz shell tile to make an amazing and beautiful wall decor panel like a natural wall shell bricks. 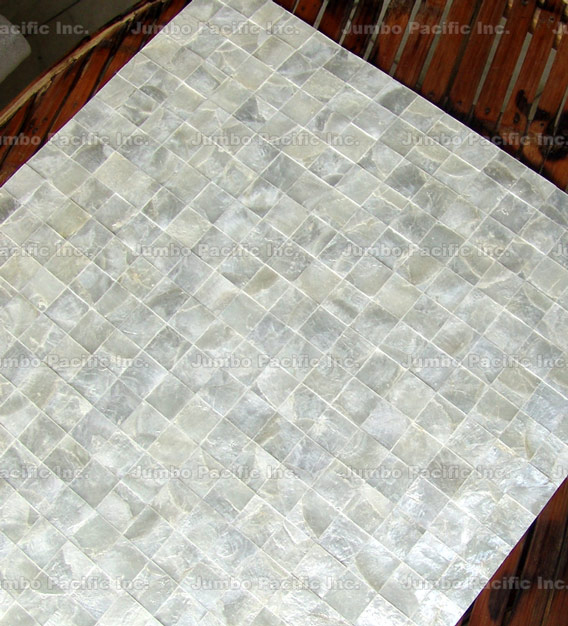 The capiz mother of pearl shell tile panels are versatile and easy and quick to apply or install. 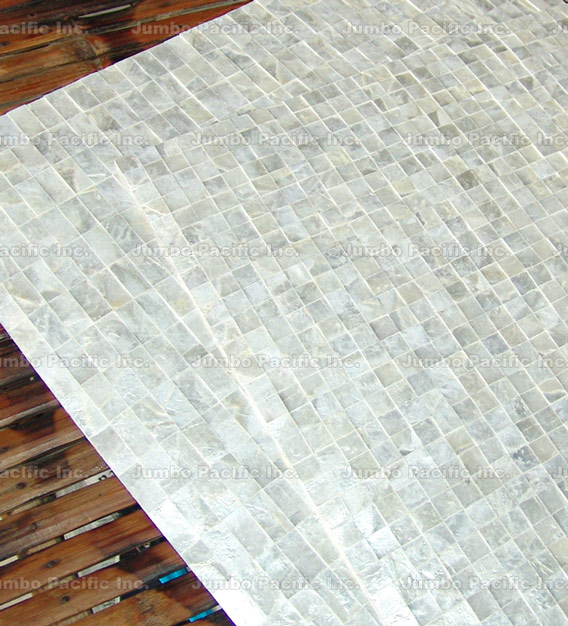 Manufacturer of hotel and hospitality industry wall decoration mother of pearl (MOP) shell tile panel and natural wall coverings.